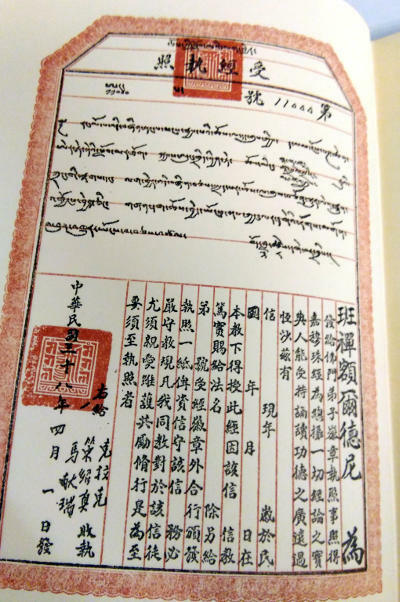 An American intelligence officer is sent to China to support anti-communist Muslim General Ma Bufang, and takes the opportunity to explore the Amne Machin mountain range near Tibet. Publisher: Hutchinson, London, 1955. First edition. Condition: Hardcover, with price-clipped dust jacket. Good. Dust jacket has some small tears. Inscription to endpaper. Pages clean, binding tight. With black-and-white photographic plates. 347pp., app 9″ by 6″. 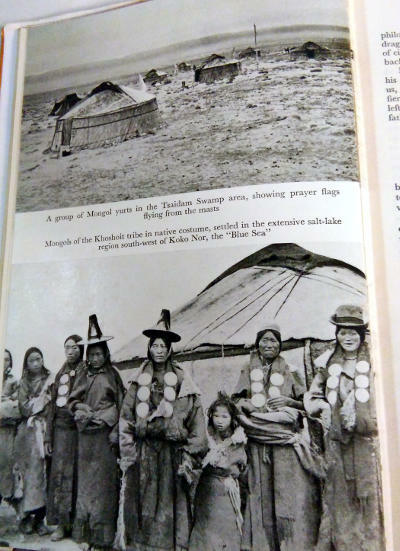 The rumour went that somewhere in the centre of Asia was a tremendous mountain peak, sacred to the wild tribesmen who lived in the unexplored lands at its base, and possibly higher than even Mount Everest. 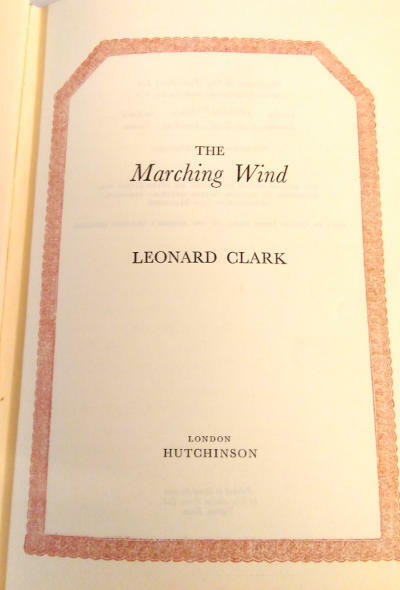 Leonard Clark, whose recent The Rivers Ran East established him as one of the notable explorer-writers of our time, set out to find the mountain and measure its height if he could. The journey, here described with panoramic sweep and colour, took him through one of the world’s least known and most forbidding regions. 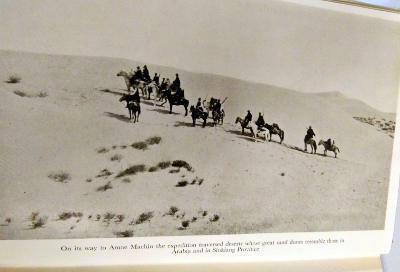 Ostensibly, one purpose of the trip was to prepare an impregnable base for the army of General Ma Pau-fang, violently anti-Communist Moslem general, whose fierce horsemen streamed through the heart of Asia like something out of the annals of Genghis Khan. 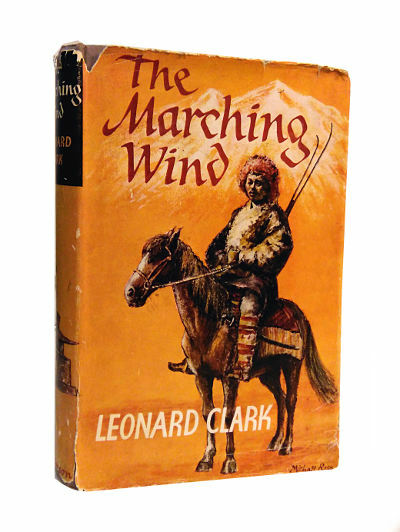 This scouting foray provided Leonard Clark, an experienced Asian traveller, with an opportunity to study an unmapped and unexplored region, inhabited by the fierce Ngolok tribes and dominated by the enigma of its great mountain, Amne Machin.